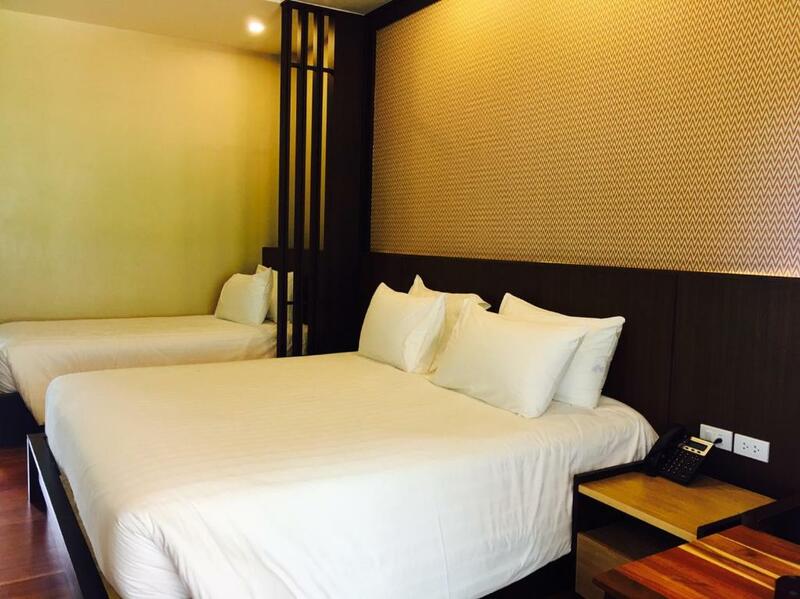 Located only a 4-minute drive to the beach Aonang Hill @ 11/1 boasts comfortable accommodation ranging from a dormitory room to a villa. Free WiFi is available throughout the property and free private parking is available on site. The rooms at this property come with parquet flooring air conditioning and a flat-screen TV. Each unit has a private garden and a balcony. The bathroom is fitted with a shower and certain rooms is equipped with a bathtub. Staff are 24-hour standby at the front desk to assist all guests with everything they need. Aonang Hill @ 11/1 also offers a surcharged airport shuttle upon request. Refreshing drinks are served at the bar. Ao Nam Mao is just a 10-minute drive from the property while Gastropo Fossils The World Museum is a 15-minute drive away. Krabi Airport is a 35-minute drive from Aonang Hill @ 11/1.